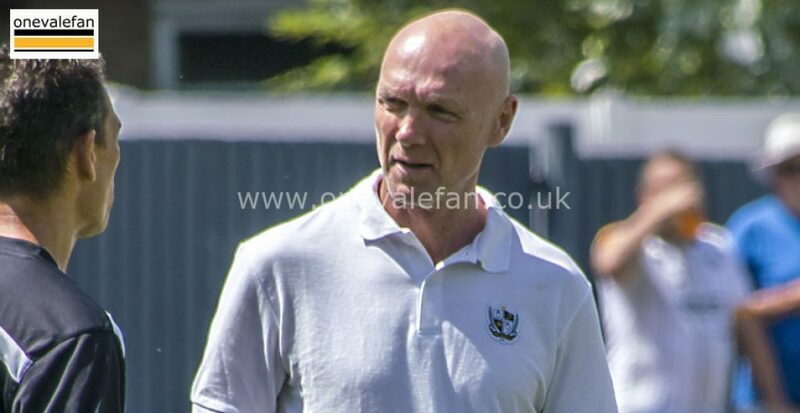 Port Vale manager Neil Aspin said that his side “got the luck” as they battled to a 1-0 away win over Oldham Athletic. 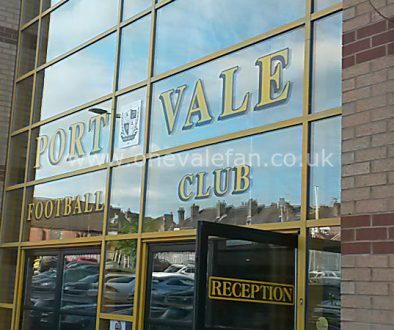 The Valiants won 1-0 through a Tom Pope penalty but the home side had a penalty claim turned down and also hit the woodwork as Vale rode their luck at times. 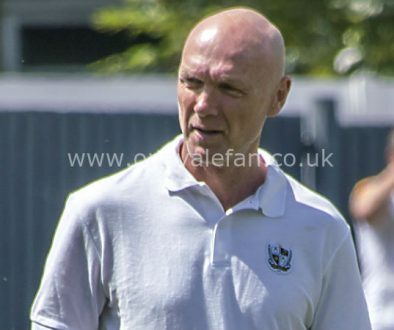 Aspin told the media: “I always try to be honest after every game. I don’t think we have had any luck this season, I don’t think we have had the run of the green on many occasions. “But today I felt that we got the luck when we came under pressure in the second-half that you need if you are going to pick up points. 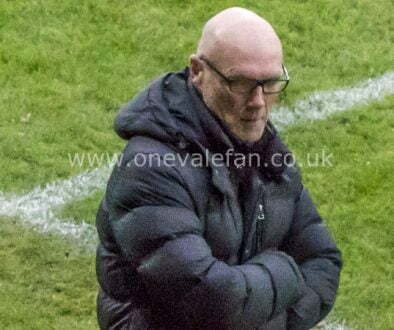 The Vale manager also praised his team’s spirit adding: “I would always say, at any club I have been at, I have never lost the dressing room because I am always fair with the players and I treat them with respect, so that is never the issue.